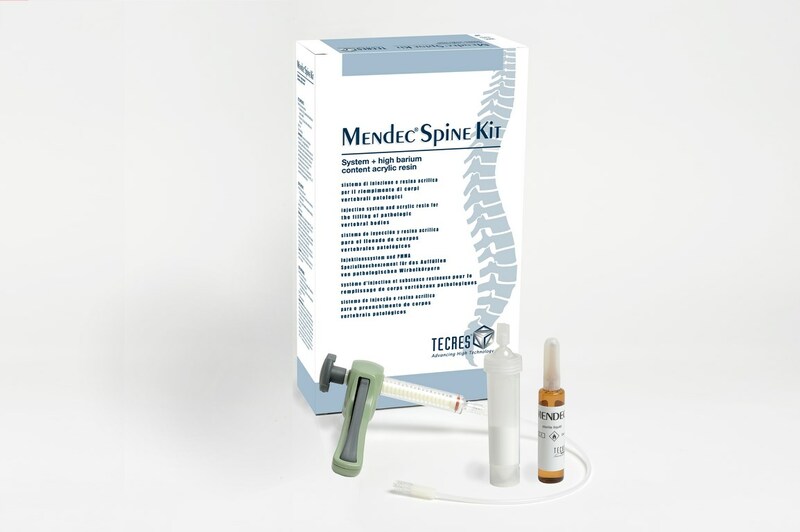 Low viscosity bone-cement, complete kit for Vertebroplasty. A new closed, mixing bone-cement system which contains both, powder and liquid components. 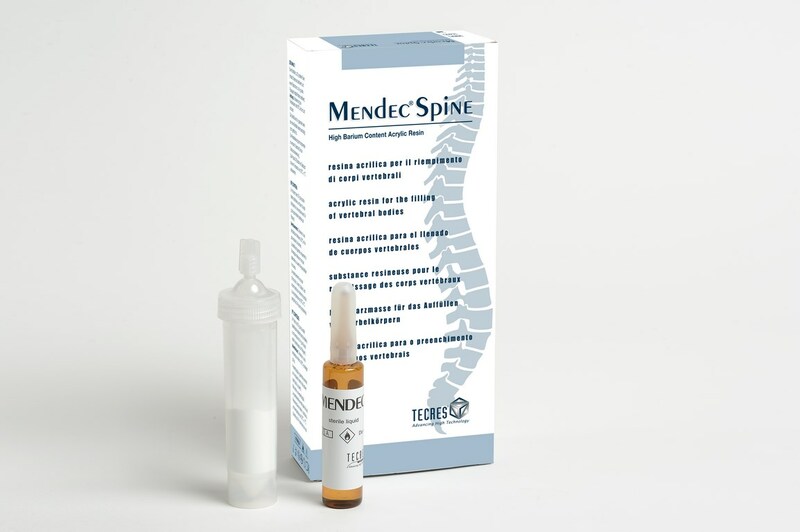 A new hydraulic delivery system for high viscosity spine resin. A low viscosity bone cement. 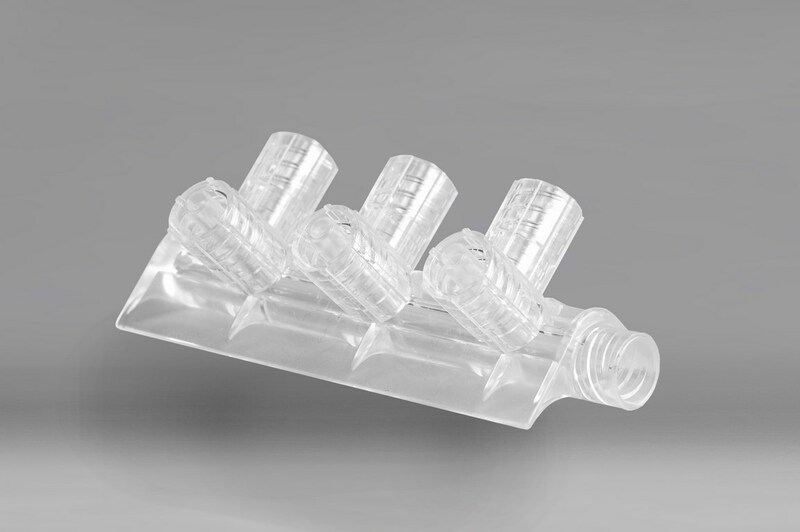 Gives the ability to inject up to six fillers with acrylic resins simultaneously. 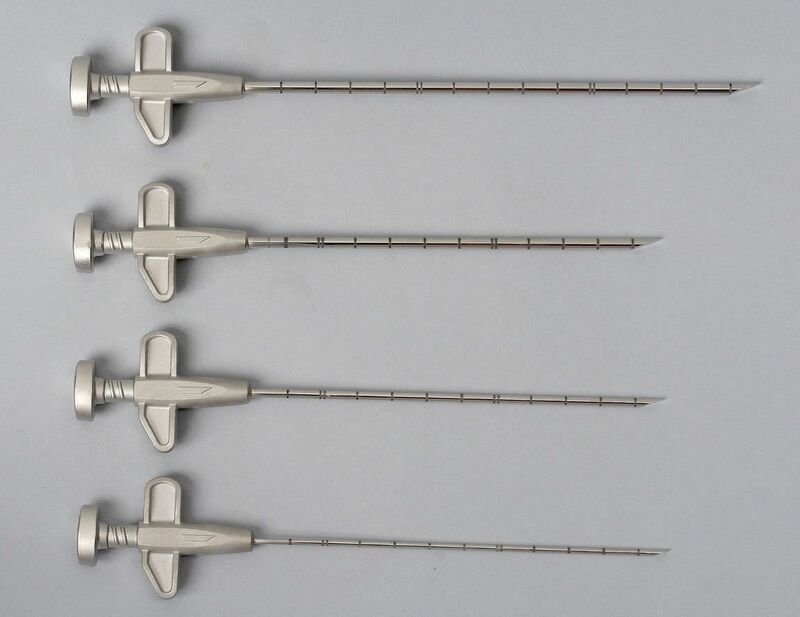 A complete range of spine needles, available in different shapes and sizes, to complement any Tecres vertebroplasty system. A low viscosity, high-quality bone cement. 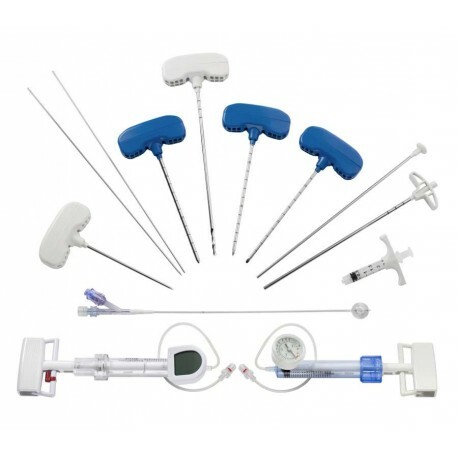 Provides the ability to inject up to six fillers with acrylic resins simultaneously. 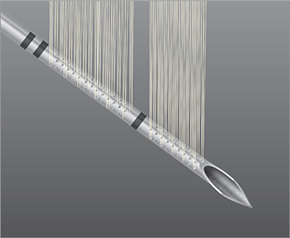 Fine-cannula biopsy with various needle designs. The biopsy cannula visible under ultrasound monitoring. Designed for supporting your guide wire when force is your friend. 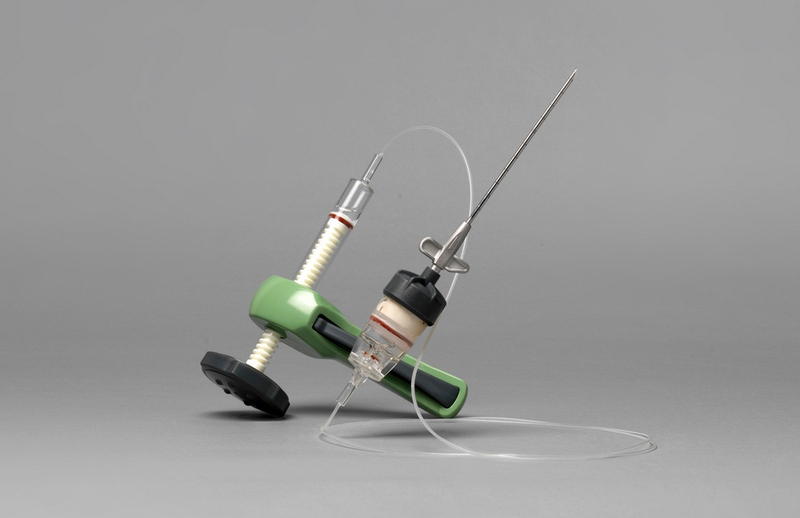 Enhanced torquability, excellent push, and a unique combination of a firm and flexible shaft make the M-CATH an optimal choice for antegrade work. 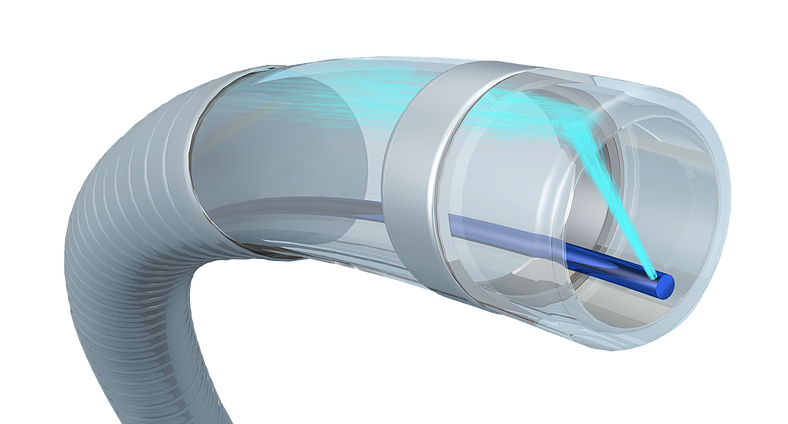 Provides durability and quality protection from radiation while remaining lighter than other competitors. 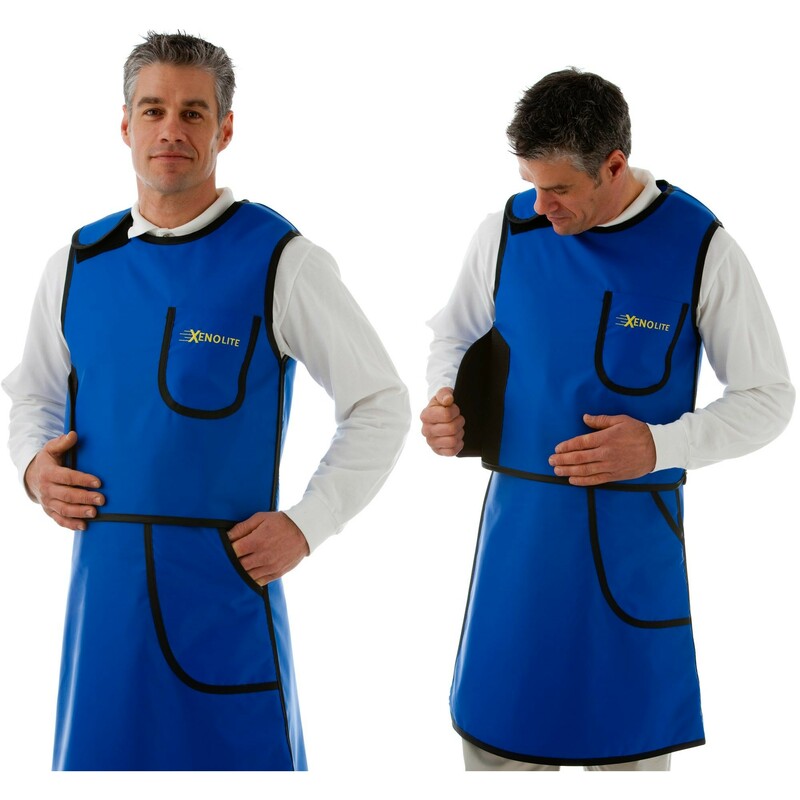 This product is available in various layouts, colors, and degrees of protection. Custom sizing is also available by request. 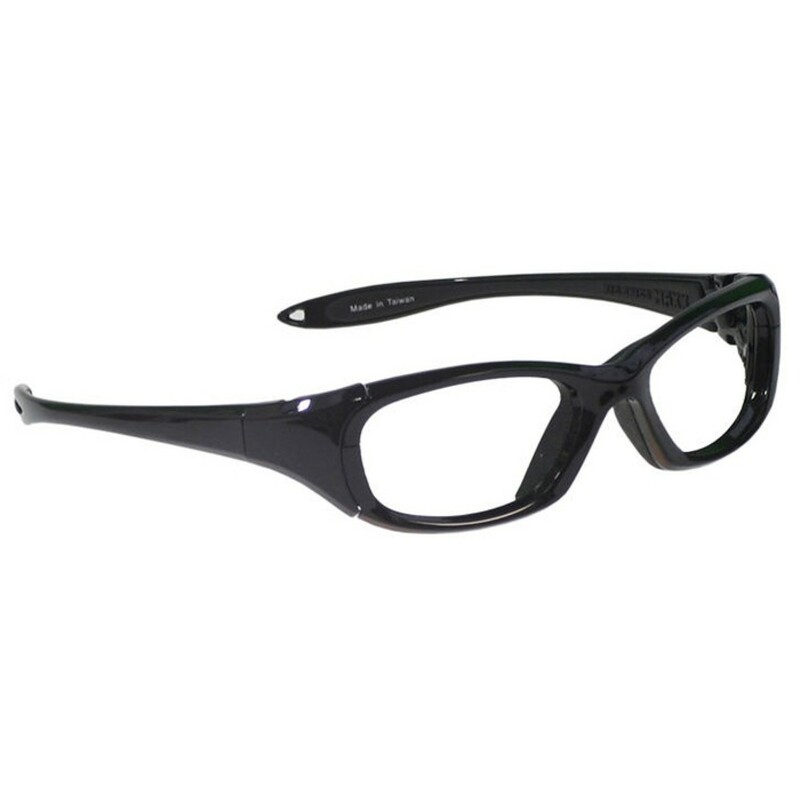 Manufactured with lightweight nylon and are designed to provide protection for the entire eye area. The curved front and temple bar with rubber tips allow for a close secure fit. 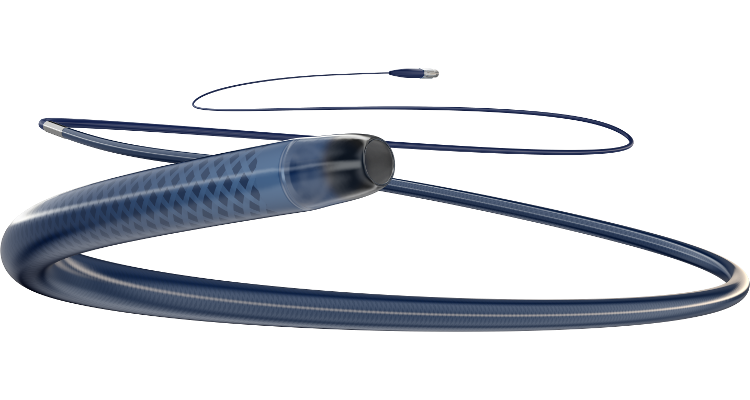 Powerful thrombectomy system to operate on the toughest peripheral clot. 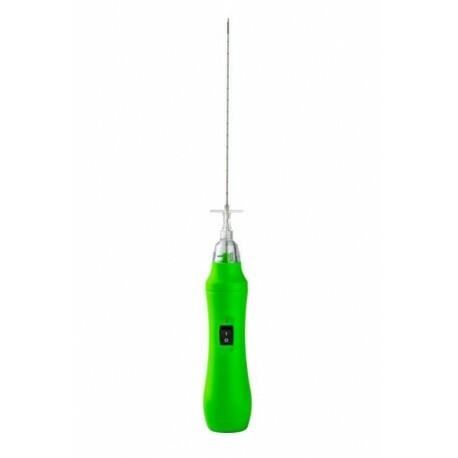 Medical device designed to provide aspiration of disc material during percutaneous disectomies. 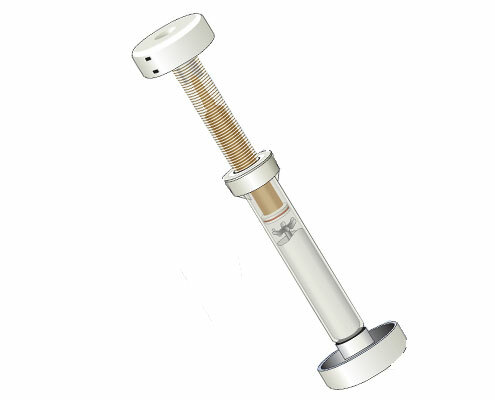 Uniquely designed for transradial procedures, the Bengal Radial Compression Band offers unprecedented control to achieve radial hemostasis. 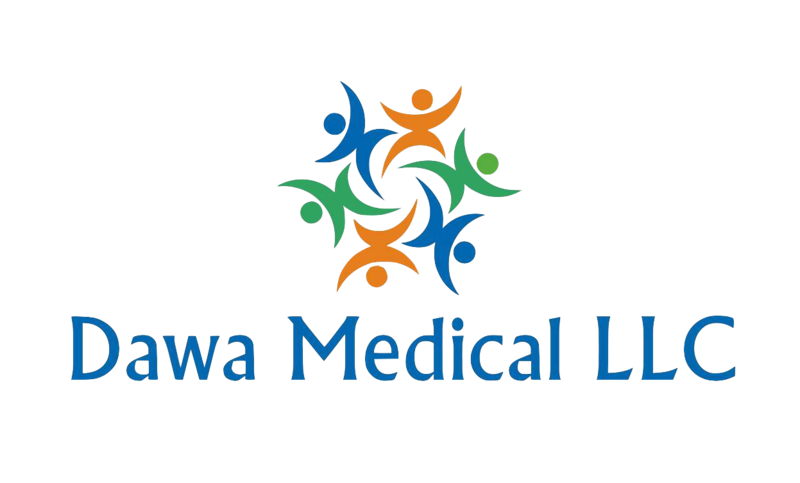 Copyright © Dawa Medical LLC. All rights reserved.